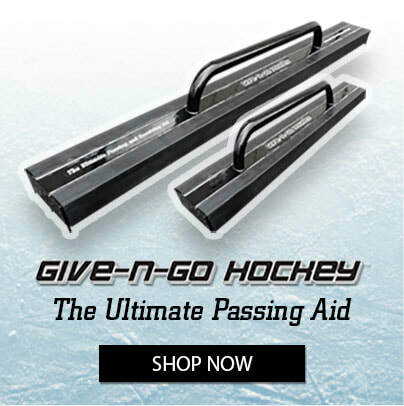 Give-N-Go Hockey™ and Fast Hands Hockey™ professional-grade hockey training aids are used by 31 NHL hockey teams, 31 AHL hockey teams, USA Hockey NTDP, plus thousands of other hockey clubs around the world. 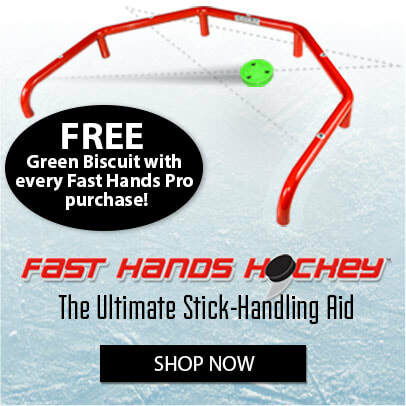 ​Coaches and players: Use our stick-handling, shooting, and passing and receiving aids to develop fast and accurate puck-handling and shooting skills. 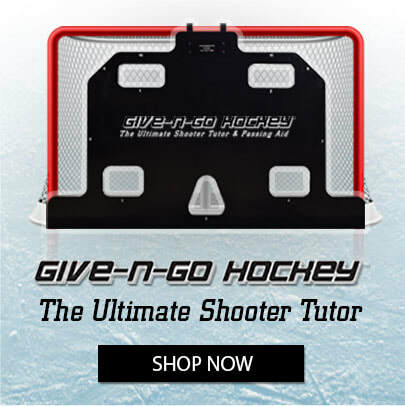 Give-N-Go Hockey, LLC & Fast Hands Hockey, LLC | US & International Patents Pending. 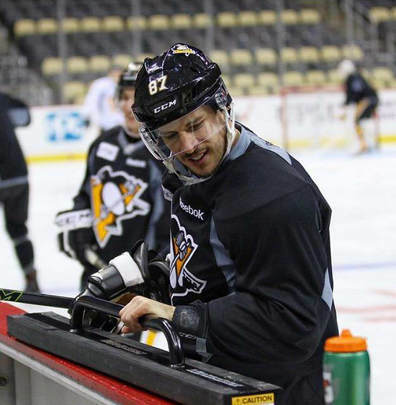 Terms & Conditions | Satisfaction guaranteed. All sales are final. No refunds will be given on any purchase.